e-mail archive. A 10-year span in the artist’s life is distilled into a single new year—days, months, and years are blurred into a pastiche of deconstructed personal histories. In Right Now, the past is reiterated into the present creating an examination of readers’ tenuous relationship to memory and time. A record of Doug Aitken's month-long happening, Station to Station. 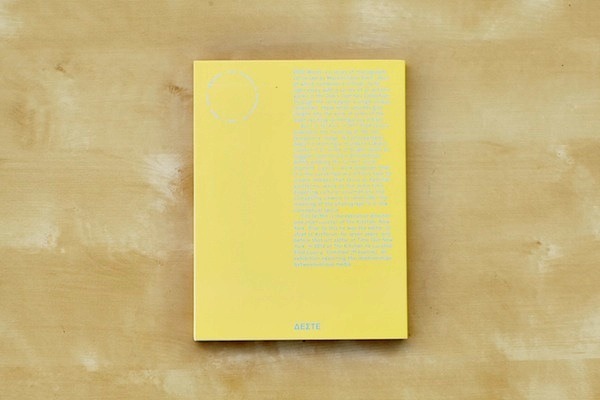 Includes interviews with Bice Curiger, Olafur Eliasson, Urs Fischer, Liz Glynn, Carsten Höller, Thurston Moore, Giorgio Moroder, Philippe Parreno, Jack Pierson, Ed Ruscha, Lawrence Weiner, and many more. Text by Dean Kuipers. 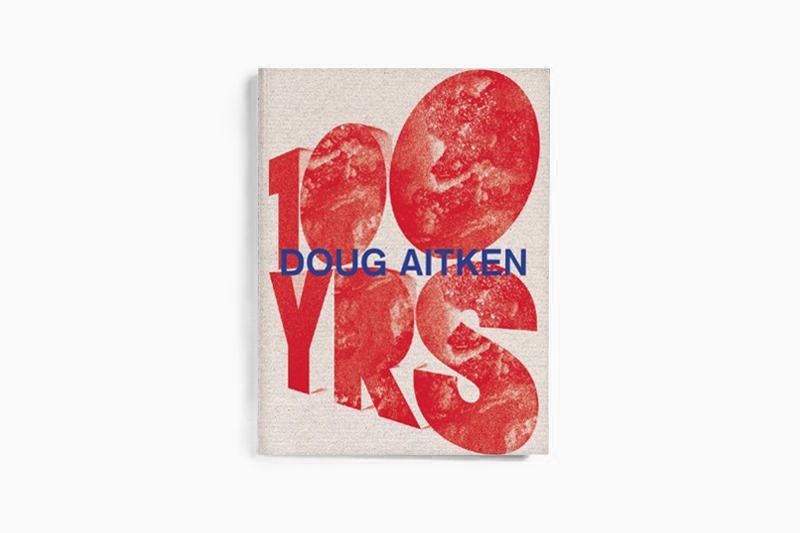 A monograph of artist Doug Aitken's work spanning the last three decades. Texts by Aaron Betsky, Francesco Bonami, Kerry Brougher, Bice Curiger and Tim Griffin. Published in conjunction with the exhibition Freedom Not Genius at the Pinocoteca Agnelli. An inside look at Damien Hirst's personal collection. Texts by Ginevra Elkann and Mario Codognato, interview between Hirst and curator Elena Geuna. Bilingual (Eng./Itl.). Published in conjunction with the exhibition at Skarstedt Gallery and The Arts Club of Chicago. Ghost Paintings reveals Salle’s practice of incorporating photography and performance art into the context of his paintings. Text by Janine Mileaf, interview between Salle and critic Hal Foster. Displaying a wide array of the artist’s work in the Dakis Joannou Collection. Displaying a wide array of the artist’s work in the Dakis Joannou Collection. Pawel Althamer loosely chronicles the sculptor's career from the infamous “Kowalski Studio” at the Warsaw Academy of Fine Arts to the forefront of the Polish contemporary art movement. On Democracy includes three speeches written by Saddam Hussein in the 1970s. The speeches, published together for the first time in English, are accompanied by Paul Chan's drawings. Texts by Negar Azimi, Nickolas Calabrese and Jeff Severns Guntzel. 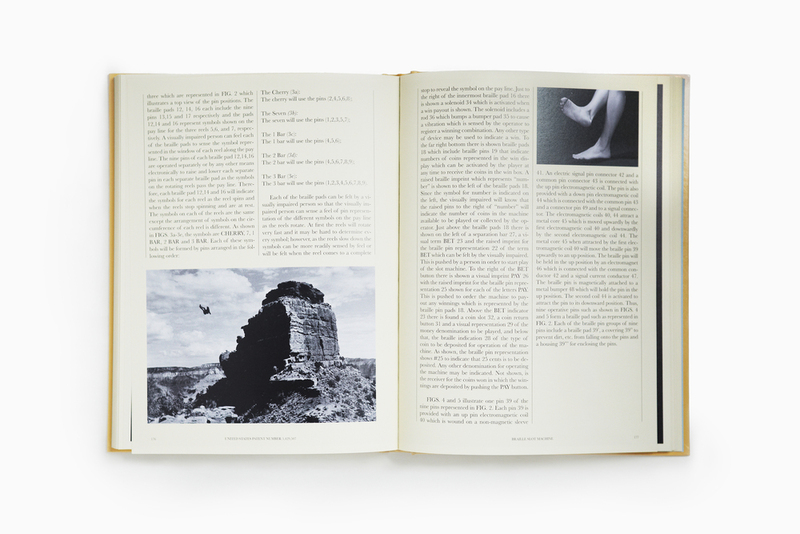 Publication includes images from the first five issues of TOILETPAPER magazine along with previously unpublished photographs by Pierpaolo Ferrari. 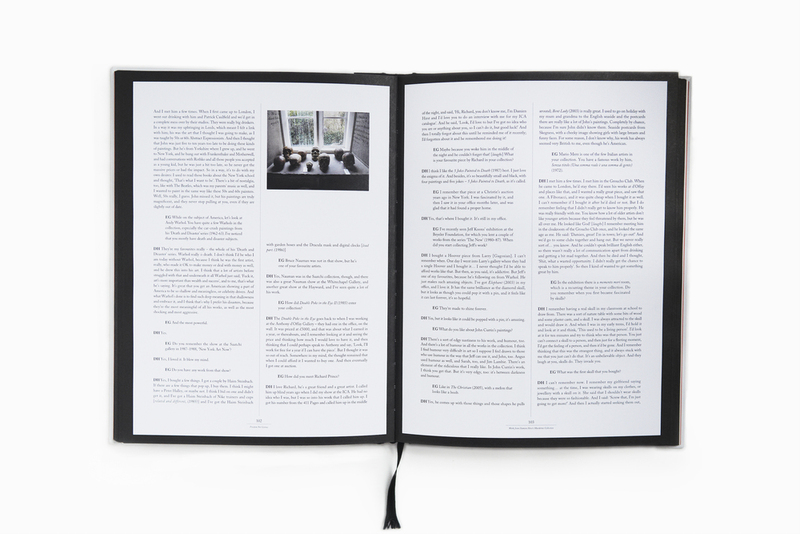 26 found texts selected by James Hoff. Animal Spirits comments on the global financial crisis and the cultural climate it fostered. 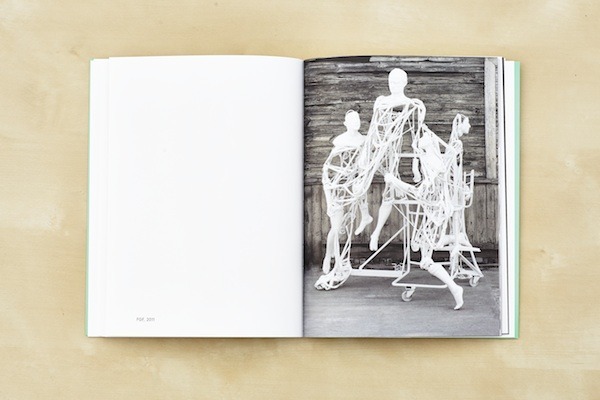 The publication features works from the Dakis Joannou Drawing Collection. Text by Nadja Argyropoulou and Yorgos Tzirtzilakis. Featuring Philippe Parreno’s drawings and film stills shot by Darius Khondji, C.H.Z. functions as a storyboard for the alternate universe created by the artist in Porto, Portugal. Publication compiles predictions for the future from people active in Chinese contemporary art and culture. A continuation of Hans Ulrich Obrist’s seminal Conversation Series, publication includes new and previously published interviews with Jeff Koons.